Suggestive lyrics, seductive rhythms and his unforgettable vocals. 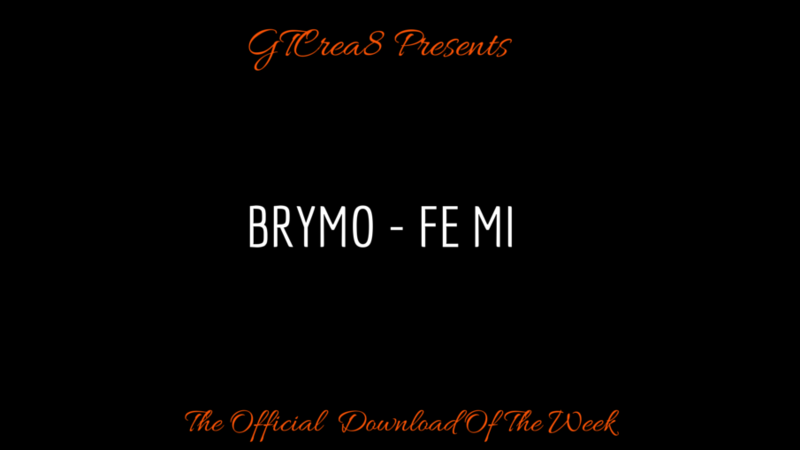 Brymo couldn’t have picked a more arresting way to return to the spotlight. Fe Mi is the first single from the phenomenally talented singer’s next album, Tabula Rasa, supposedly due later this year. We’re in love. Rewind: Is This The Best Free Kick Scored In Europe Last Weekend?